While I was at Joann’s last week I was browsing their knitting and crafting books, as they were 40% off, and I found this. I always struggle to find something to make for my dad or my brother or if I want to make someone a gift so this was a nice buy. And it was on sale. A couple of weeks ago I was talking to my great aunt on the phone, she knits too, and asked if I had ever tried Modular Knitting. I haven’t so she sent me a book that she no longer uses. 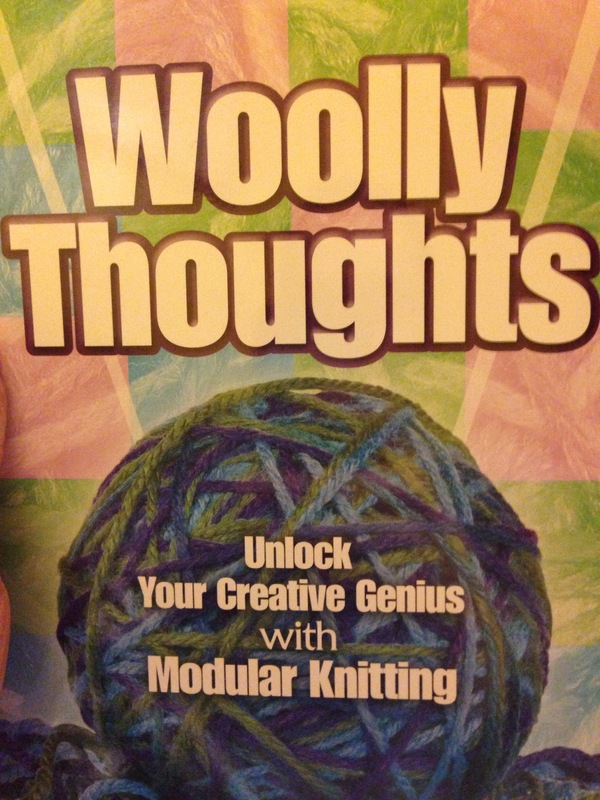 The book is titled Woolly Thoughts Unlock Your Creative Genius with Modular Knitting. It was written by Pat Ashforth and Steve Plummer and was published by Dover Publications. I’m just getting into them so I hope I can make some beautiful projects with the help of these books. What are some of your favorite knitting books? I Just Bought A Lot of Yarn . . . This actually made me laugh. 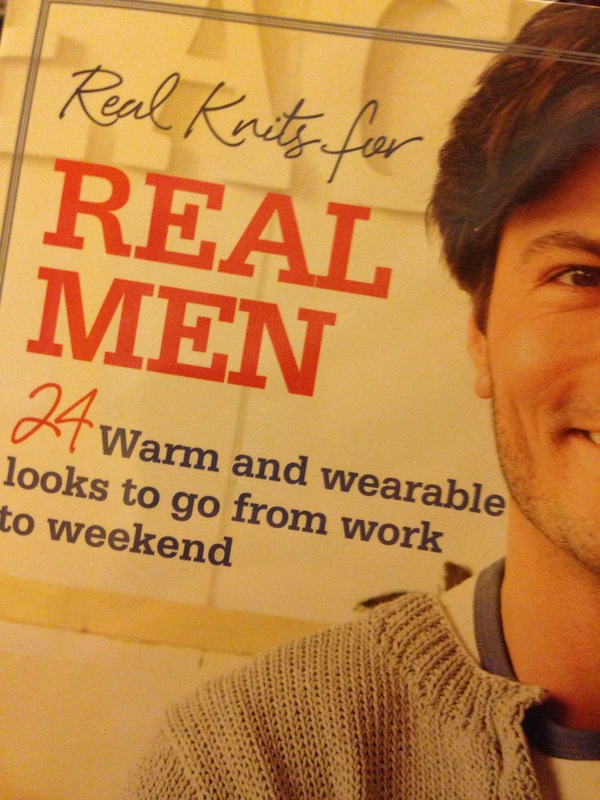 How do I find out if i’m a real man? Am I a fictional man? Oh I hope so!